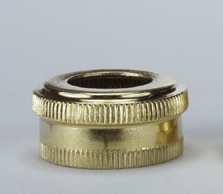 Multi-purpose steel nut for plumbing applications. 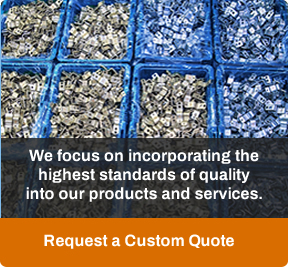 All steel coupling nuts have ¾” NHT and are plated with .0003" thick zinc, yellow dichromate. Plating is resistant to 96 hour industry salt spray test with no evidence of red rust.